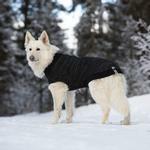 Keep your pup toasty, stylish, and visible with the Polaris Reflective Dog Sweater in Black by RC Pet! 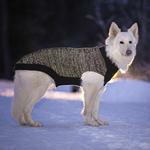 The Polaris Reflective Dog Sweater in Black by RC Pet is knit with highly reflective yarn for maximum visibility at night. When the light reflects off it, it looks like it's sparkling! 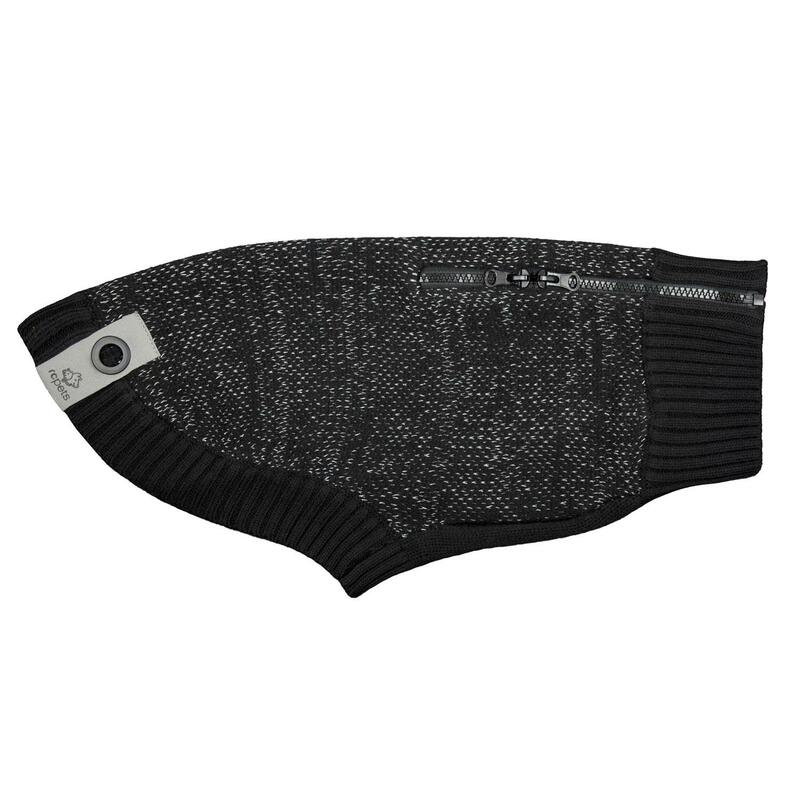 It also features an exclusive integrated eyelet for the RC Pet Poppin' Light (sold separately) so you and your fur buddy will be a sight that everyone will see. Very impressed with my first order from BaxterBoo and will definitely be a repeat customer for my pet purchases. The Butterfly Dog Costume was as described and fits perfectly. I've recommended a fellow pet lover to the site also.